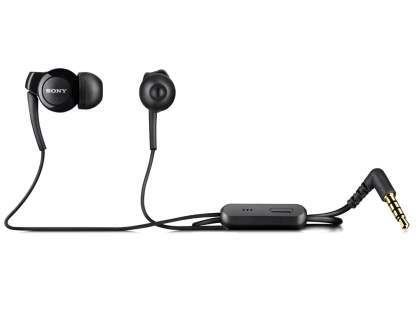 Take calls and control music playback with this Genuine Sony Hands Free Kit, leaving your hands free to type, work or drive. 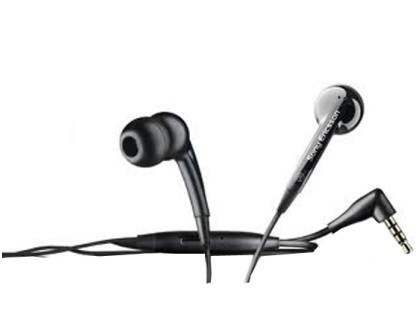 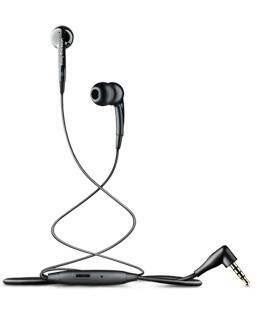 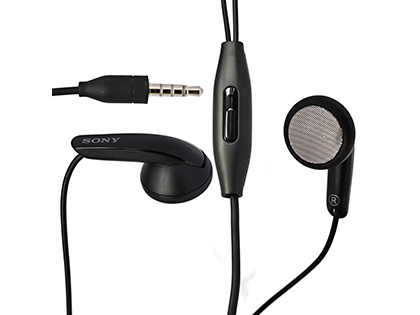 Take calls and control music playback with this Genuine Sony Ericsson Hands Free Kit, leaving your hands free to type, work or drive. 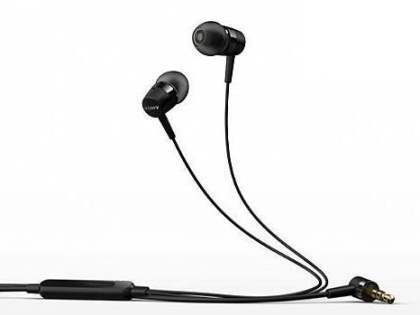 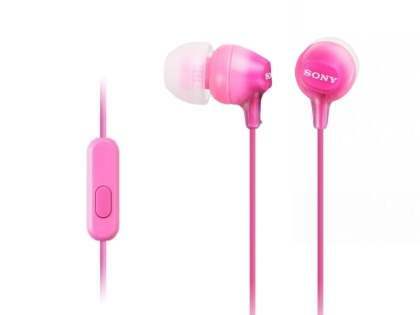 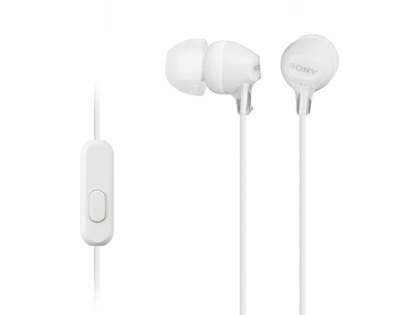 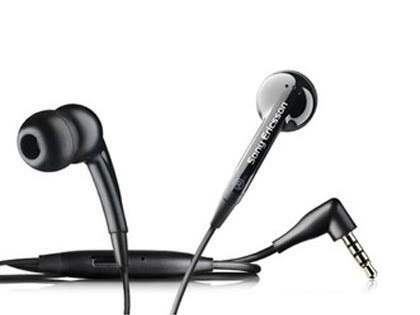 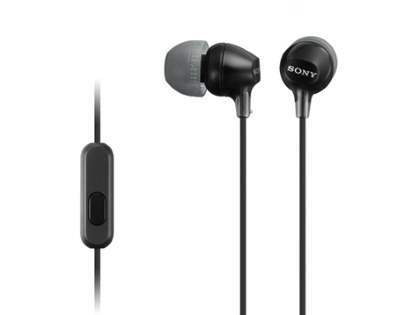 Make calls and listen to high-quality music on the go with this set of colourful Sony In-ear Smart Headphones.